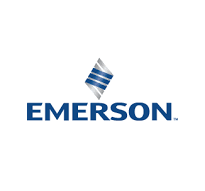 Emerson concentrates on the most complex and profound challenges facing the world in the process, industrial, commercial and residential markets. We refocused our business portfolio to deliver solutions that bring greater value to our customers. Learn how we've transformed and why.